Just got back from a fabulous road trip! I will write a post chronicling my trip and all the great adventures along the way. I want to post about my new Nikon Df. The down side of my trip was that my D600 developed a few technical problems. The camera stopped working in aperture mode which I use a lot. It also stopped working in any auto mode, which did”t bother me because I shoot in manual mode but it was an indication that something electrical was malfunctioning and it also affected the focus making it soft and fuzzing. This was terrible for me because I am a pixel peeper always looking for a tack sharp image. It was time for an upgrade. Tom surprised me yesterday, (Friday, July 10, 2015 with a brand new Nikon Df.) This camera is awesome! It’s design is a throw back to the 70’s era film cameras. It has sleek chrome body and is very light weight. 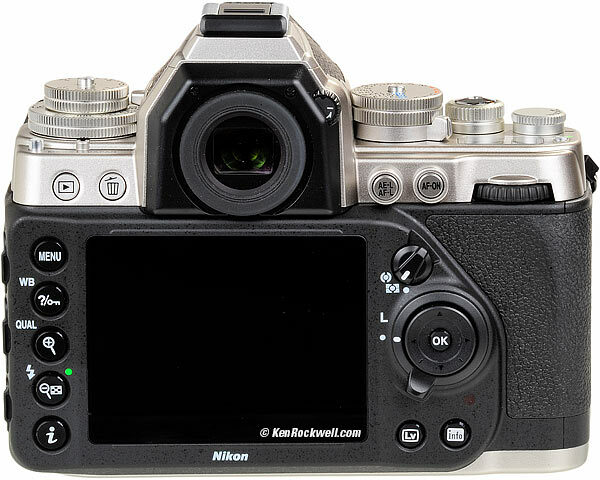 The controls are mostly metal knobs that you physically turn to set your shutter speed and aperture. I love these features. Needless to say i’ve been up all night doing test shoots with it and I am falling asleep now as I type this. LOL! www. Kenrockwell.com has a great review on this camera . The Nikon Df is the most revolutionary Nikon since the Nikon F4 of 1986. The Df is more different from every other DSLR, ever. Even the world’s first practical DSLR, the Nikon D1 wasn’t revolutionary; it was simply evolutionary. Only the D1’s price was revolutionary, not the camera. 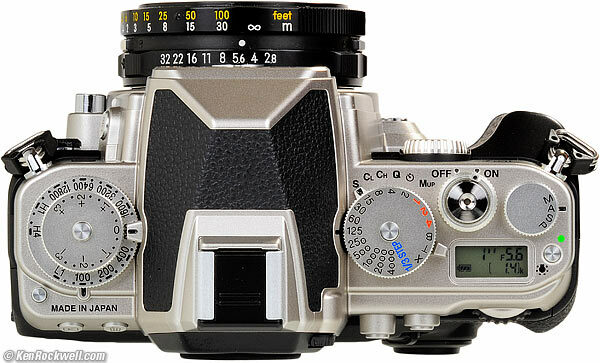 In the Df, we have the world’s first original DSLR that isn’t simply a regurgitation of a current 35mm SLR, as the D1 was a digital adaptation of the Nikon F5 and the D2 was a version of the Nikon F6. 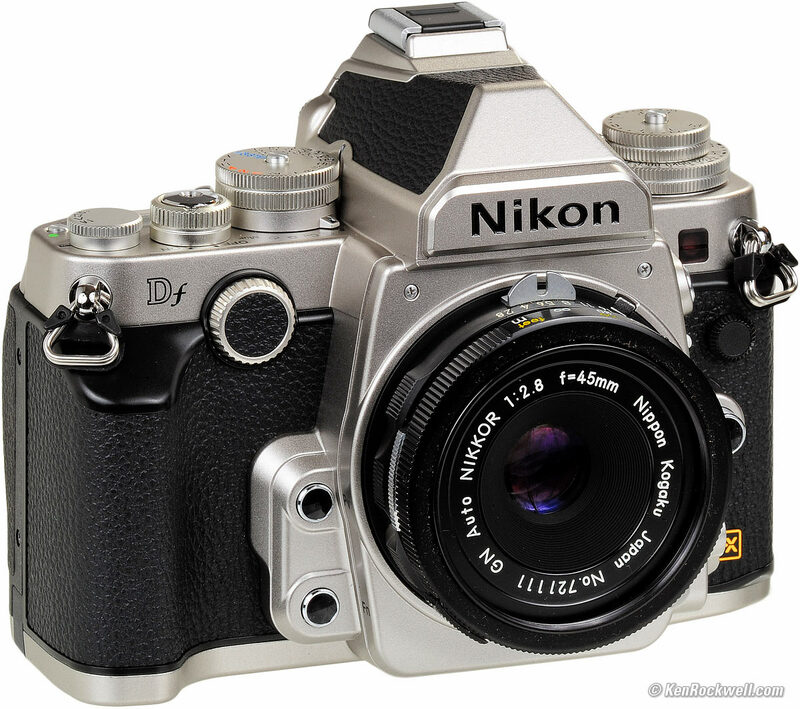 The Df is actually a reissue of the Nikon FE of 1978, which is unheard of in the digital world. The Nikon Df is a special camera for the experienced photographer who knows what he wants. If you’re a casual buyer who selects a camera based on features, price, specifications and test reports, get a Nikon D610 instead for less money. The Df is a camera for those who appreciate magic; if you don’t understand the importance of magic, you’re probably not a very good photographer and certainly will never understand the raison d’être of the Df. Yes, the D610 costs less and does more — but who wants to shoot a plastic camera? I want to love my camera, not just look forward to when I throw it away in favor of whatever comes to replace it.If you’re a seasoned shooter who knows what you love, you’ll love the Df. The Df is tight, fast and sharp. So I am totally in love with this camera and with my husband for getting this for me. It’s perfect for my style and preferences of shooting! Love you babe! Here are my test shots from this morning. The metadata times the shoot at 6 p.m but it was 6 a.m. I’ve fixed this on my camera now. These shots were shot in manual mode or aperture, no flash, auto iso, auto wb, with my nikon 70-210 mm lens. The shots you see are straight out of camera, shot in camera raw format. The only editing I did was to straighten the horizon on one or two shots just a bit for symmetry. Awesome capture. I’m going to use it for my shoot tomorrow! Enjoy the gallery!